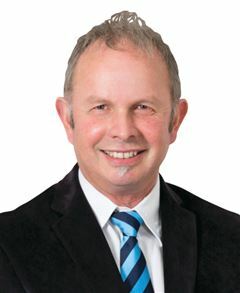 Peter is one of the Top 15 performers in Harcourts nationwide; Top 10 in Central Otago; Top 10 in the Highlands group, and Top 10 in Harcourts Queenstown for the last two years. Results like that are usually enough for most people to pick up the phone straightaway. Feel free to do so, but don´t expect to find yourself talking to some big-noter. 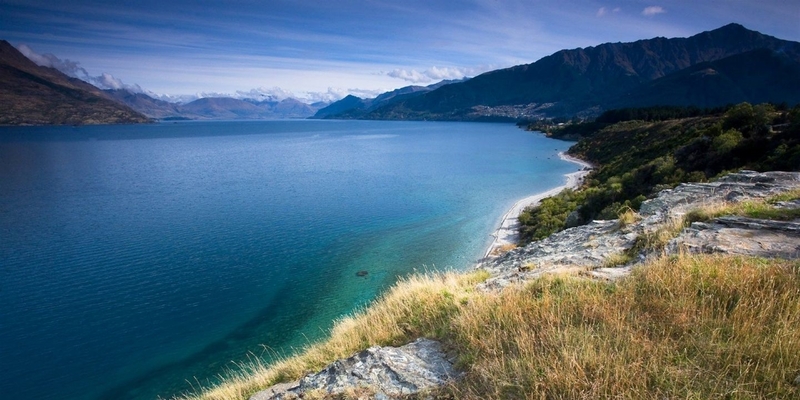 Peter's real estate career spans a decade of applying the cornerstone attention-to-detail he learned in his career as a craftsman carpenter, and the wide-ranging management skills he developed during 16 years running iconic Coronet Peak and The Remarkables ski areas. Peter´s enthusiasm for real estate is genuine, so much so he´s learned plenty from his own successful development interests, lessons he happily shares with clients keen to invest in something more than a lifestyle. It´s a family affair too, with wife Keren as part of the team, bringing vital support that allows Peter to move the front line forward for clients, safe in the knowledge the groundwork is well and truly in order. Many top performers love to do all the talking. Peter Bennetts lets his results speak for themselves. Drop in and let him listen to you. Mobile: 027 223 3059 Email: peter.bennetts@harcourts.co.nz View Peter's listings and follow me on Facebook.